Industrial Concrete Flooring Contractors & Concrete Repair Specialists. Nationwide Concrete Flooring cover every aspect of your internal concrete flooring requirements from the design to the construction and the maintenance of the slab. 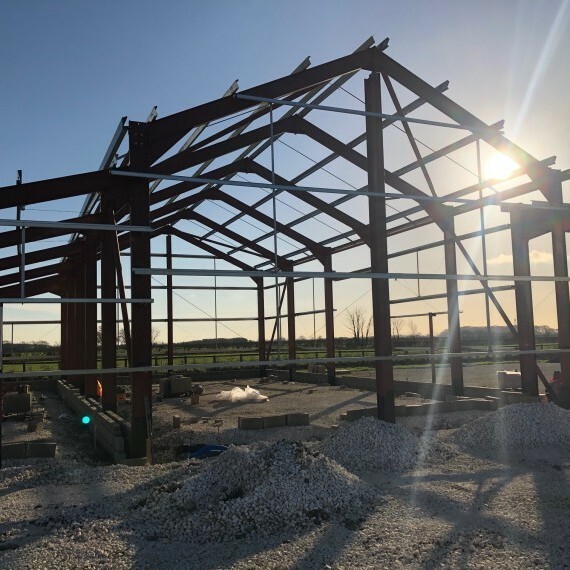 Nationwide Concrete Flooring specialise in the removal and replacement of concrete floor slabs by carrying out a full deconstruction process using large floor cutting saws, pecker attachments and hydraulic breakers. 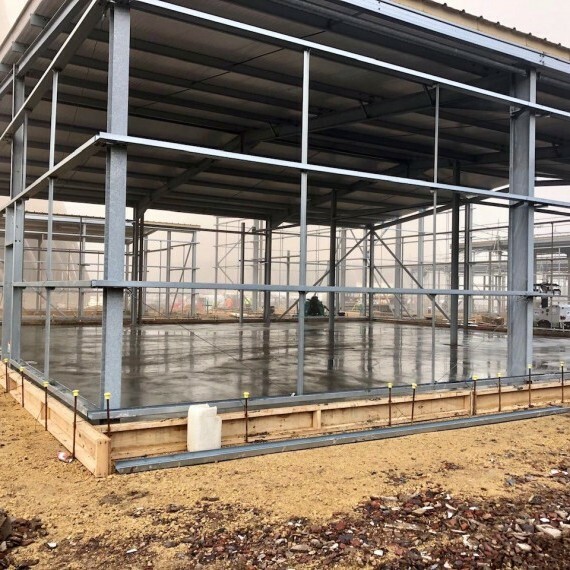 Nationwide Concrete Flooring carry out external concrete flooring with various different types of structural reinforcement in order to provide clients with quality and durable concrete hard standings. Nationwide Industrial Concrete Flooring contractors have a lengthy and successful record in completing concrete floor repairs and maintenance on time, within budget and with the highest level of client satisfaction. Gaining 100% satisfaction and going the extra mile is what we do every day, here are just a few kind comments from a selection of our customers. We found Nationwide very easy to work with and each task was completed with the upmost professionalism and first class workmanship. 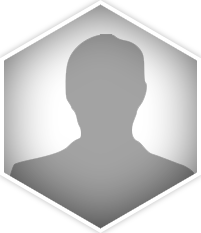 I cannot recommend the company highly enough. 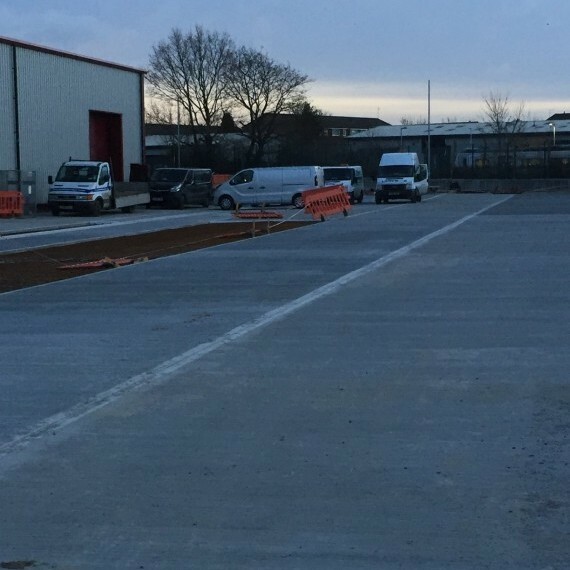 Nationwide offered an excellent level of service throughout and I would have no hesitation in in recommending them to my colleagues for future concrete flooring projects. 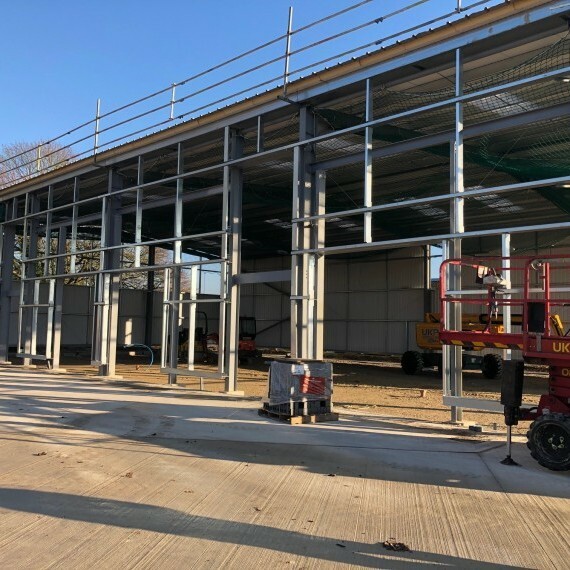 Another concrete flooring project was completed in time and in budget with staff working around the clock in order to provide another concrete floor slab clean enough to eat your dinner from! 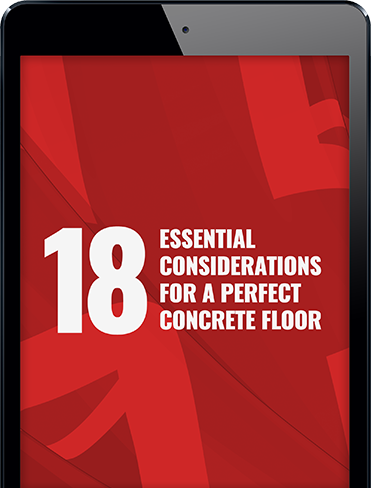 Nationwide Diamond Group have put together this free eBook to help you achieve perfect results from your new concrete floor. Simply fill in your email address below and receive your free eBook today.